Are you familiar with a walleye fish? Where can you buy a walleye? How to store a walleye properly? What other methods of preparations does walleye taste best? It’s quite embarrassing to admit that I haven’t seen a walleye fish for real. With my food adventure, I don’t doubt that I may have eaten one without realizing that it’s a walleye fish. Hence, I took the time to learn all about the latter. Now I know why walleye fish is a favorite. This freshwater fish is easy to clean and is large enough (an average of 9 kg.) to provide plenty of fish fillets! Do you know that it’s so meaty that you can cook it into various recipes? That explains why this fish is a hit not only for recreational but for commercial purposes too. Every bite is truly worth it when you think about the nutritional benefits. And for you out there who’s on a diet, this meal is a go, go! At last, I have asked for a walleye meal. The dish is so inviting it makes my tummy growl. The white flesh meat has a sweet, dense, juicy, and mild flavor. In one word, it is DELICIOUS. No other word can describe it better. I’m not surprised why walleye is a favorite masterpiece for culinary fanatics. Any recipe for this fish meat can turn out to be a famous delicacy. It must be because of its savory taste and subtle flakes. I’m lucky to finally able to taste one; mind you, this comes so expensively in restaurants! In comparison to other kinds of fish, the walleye has a superior and more exquisite taste. Besides, I love the fact that this face only has few bones. I guess it’s vital to pick the right recipe that complements the natural taste of walleye. For this taste test, I enjoyed a comforting meal of crunchy fried walleye fish fillets. For me, this is the right way to cook it so I can savor the natural taste of the meat. I suggest fried and broiled recipes for a real taste. With other recipes, I guess the true taste will change because of other ingredients. I’ve heard some commented that walleye is flavorless. But I don’t really stop by just appreciating the taste. Have you noticed the texture of its meat? Well, it’s simply superb! Just a dash of salt and pepper and it’s ready for cooking! In case you like to know how to do it, here is a video of a quick tutorial for pan-fried walleye fish fillets. 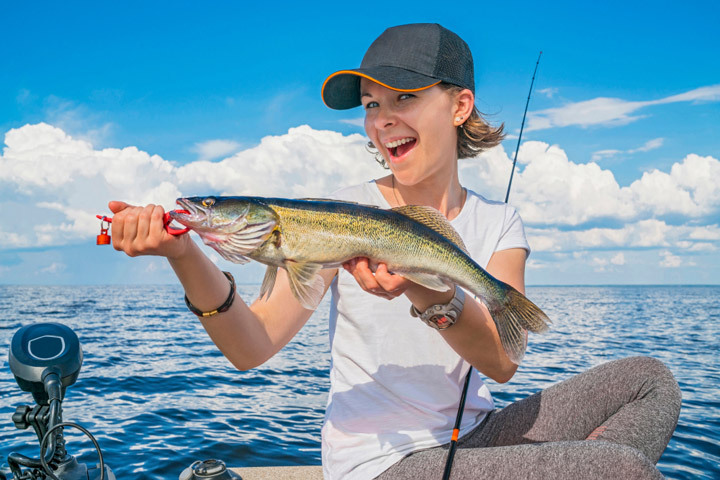 Take note that you may be able to buy walleye from the supermarket, but its abundance originates in the inland lakes of Canada. Experts believe that those that come from small lakes have the best taste. The locals sometimes call this fish Pickerels. Yet, don’t be fooled. Pickerels and walleye are utterly different. Although they look almost the same, Pickerels has a silver color at the belly portion and green near the fins. Walleye, in contrast, got round bellies and golden-colored scales. For the upside, they both have white meat that is priceless in every bite. Being in the tropics, this means it’s difficult for me to catch one, or even eat a fresh one. Most likely, I can only enjoy frozen walleye from the nearest supermarkets. I found it relevant to mention to avoid confusion. The Alaskan walleye is often mix-up to our freshwater walleye. Well, to clarify, Alaskan walleye comes from the seas. They may appear to be alike, but I tell you, their taste is distinctly different. What’s more astounding is both fish don’t even belong to the same family. Now that I have mentioned it be careful not to be deceived! Do you know that storage is a big factor to keep the freshness and the taste of a walleye? Proper handling plays a huge role in having the best meal. You need to maintain its excellent condition to retain its nutrient content. 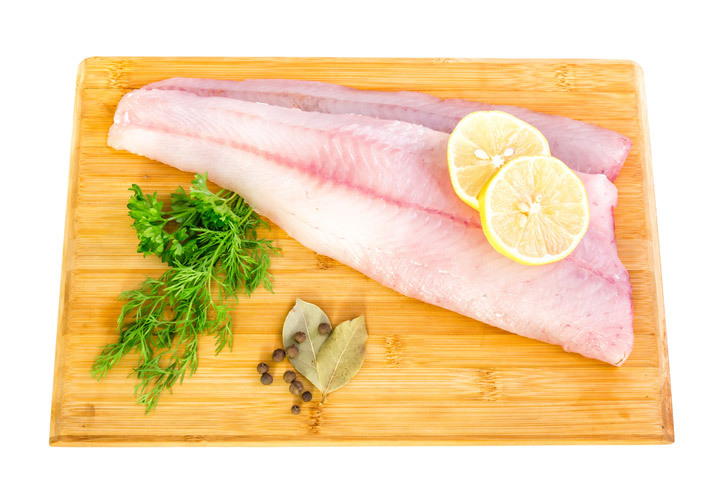 Refrigerate your walleye meat at 35 degrees F.
I discourage the use of ice directly to prevent the meat from soaking of dripping water. I suggest placing the fish inside a perforated pan before putting ice. This way, the water will drain through the holes. Be aware that the longest possible time that you can store a walleye is a maximum of seven days. Fillets, however, are only good for around three days upon storage. Yet for frozen meats, it can be stored up to a year or so. I guess this is because sadly, walleye are now in danger of being extinct. As expected, I rarely stop on the first try. After devouring a fresh fried walleye, I did a taste test hopping. Yeah, but how can I tell you which is the best recipe if I don’t? After a busy eating activity from here and there, I can finally suggest some methods that I consider excellent for a walleye taste. Try to experiment and tell me later what you think. Baking is another perfect way of cooking a walleye aside from fried and broiled. It keeps the naturally sweet flavor of the meat, making it crunchy in the exterior and soft in the inside. Are you more on the outdoor type of dining? Grilled walleye is perfect for outdoor meals. You may find it hard to look for a suitable fillet size for grilling, but I am sure you will not regret giving extra effort to have one. The taste is extraordinary, am I right? You might find roasting as somewhat outdated especially when making use of a spit. But that’s the reason why roasting is unique. It gives the meat a richer and most flavorful taste. The method is easy and straightforward. I know I wouldn’t be able to make this recipe. It’s way too complicated for me. But I’m good at eating it, in fact, it really was so yummy I can still taste it. Some practical tips from a curious me that I find helpful if you try cooking walleye. If you want to taste the natural flavor of walleye, limit your seasoning to pepper and salt. 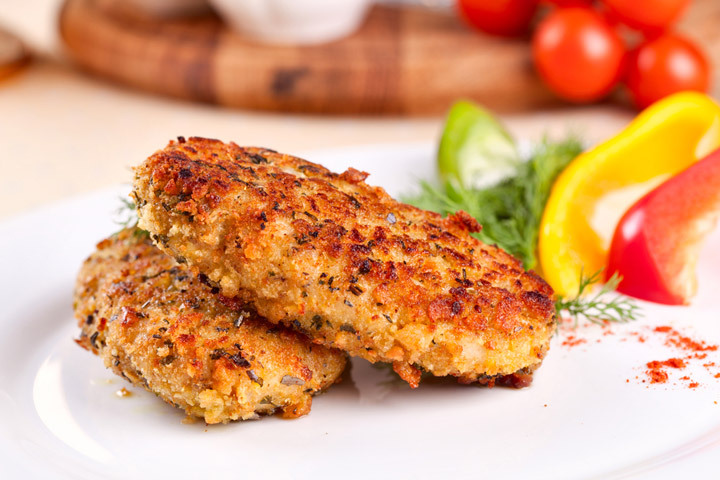 Fresh walleye meat is tasty no matter what the method of cooking is. Serve it with your favorite side dish, and vegetables. Now I know that walleye provide a famished tummy a great meal and offers a delicious and satisfying taste for the family. Handling and storage play a considerable role in maintaining the quality of the meat while choosing the right kind of recipe boosts the flavor of the dish. Walleye are not only tasty but nutritious as well. I guess my food adventure was worthwhile after all. How about you? 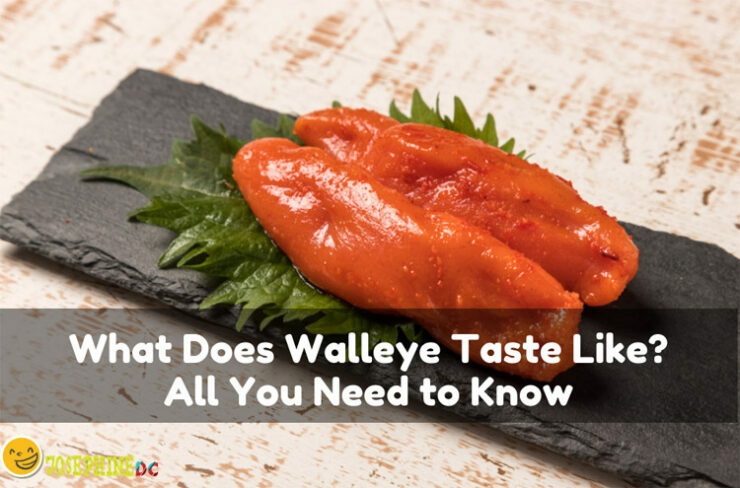 What does walleye taste like?